Our Hybrid fiber optic adapters offer a solution for hybrid applications where the two different kinds of fiber connectors or cable assemblies need to be linked with each other. Most of the hybrid fiber adapters use high precision ceramic sleeves which enable reliable ferrule mating and ensure low insertion loss and return loss during the linking. 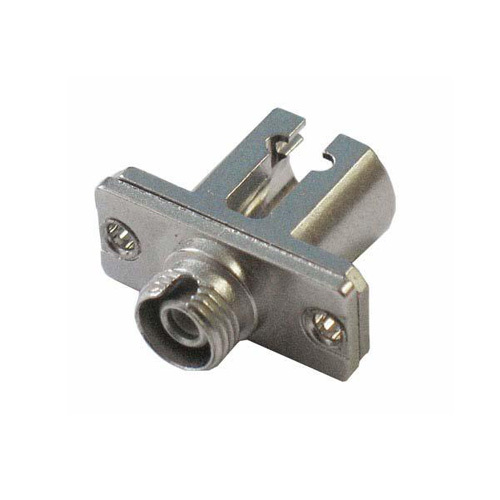 The main function of hybrid fiber optic adapter is for connection between various different fiber optic connectors, fiber optic patch cords, fiber optic pigtails and fiber optic equipments, different shapes, but it offers the point-to-point connection in the fiber optic network.